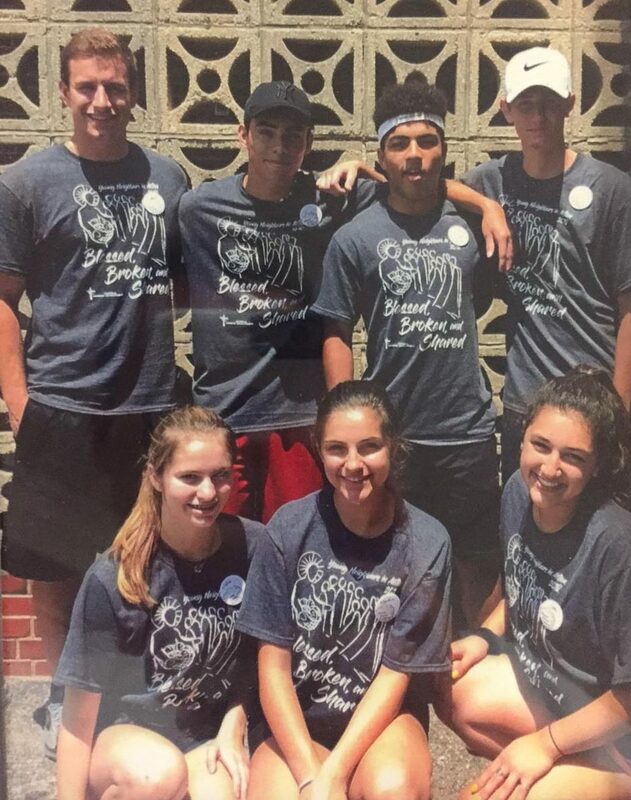 Each year we offer high school teens the opportunity to participate in a mission where they serve those in need, while joining in prayer and growing in faith. 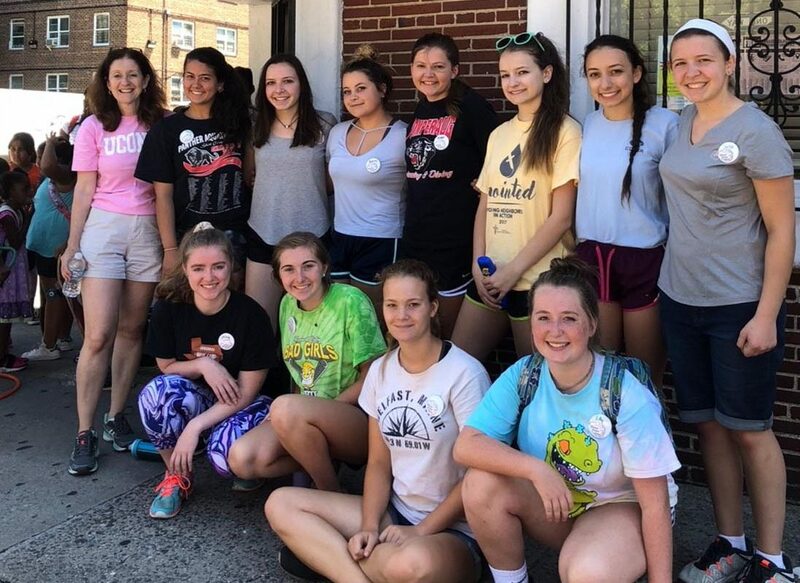 Participating in our summer mission involves attending a week long mission where students serve those in need, learn why those needs are present in the society and conclude their days by attending faith building workshops and prayer services. 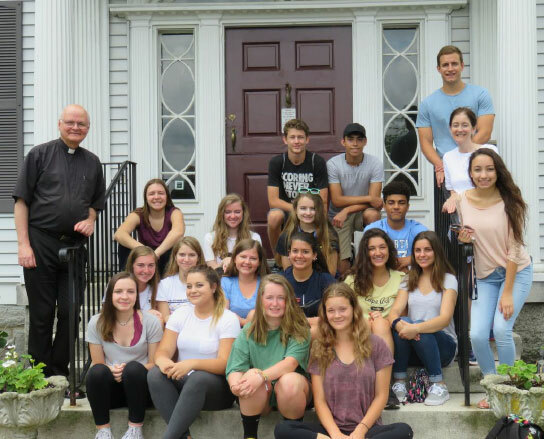 They will join teens from other parishes, who want to love, serve and transform the world. We are all called to make a difference in this world. 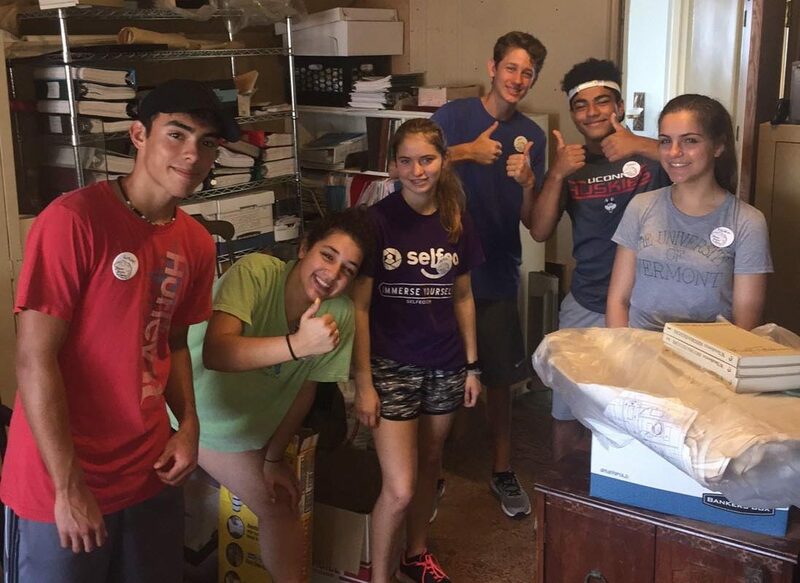 Join us for a summer mission that will change hearts.